It starts on day one, when the kids come home from school with a ton of papers to be signed and returned. Prepare now, and you’ll be ready. Do it right and your organization efforts will last all year. Ideally, your family will have one location for all of the paperwork that flows from school to home and vice versa. 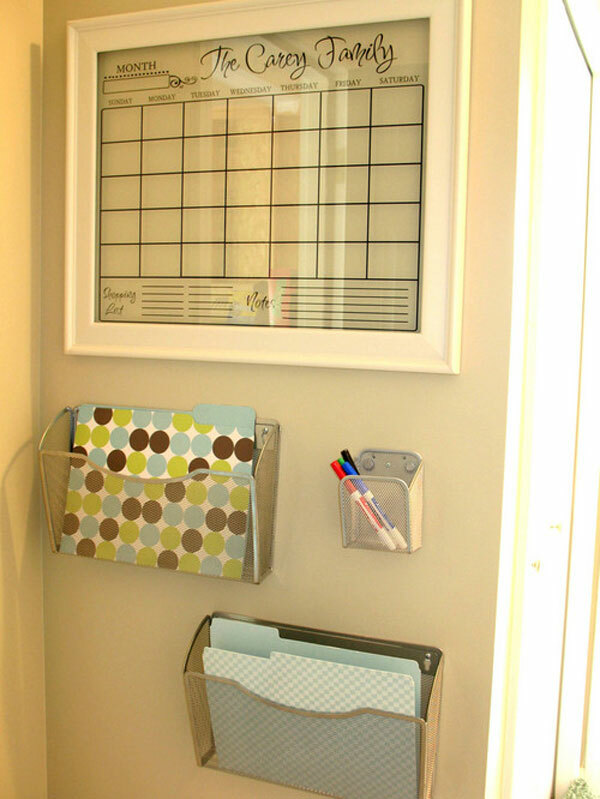 Create this command center in a place that is easily accessed by parents and kids alike. Near the door — the last place they see when they go to school, the first place they see when they come home — is perfect. Remember: out of sight, out of mind. 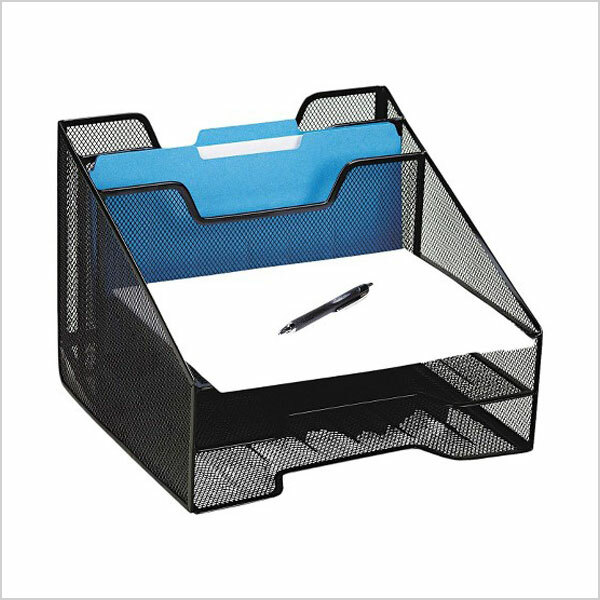 Keep the papers that require action (homework assignments, permission slips) front and center. 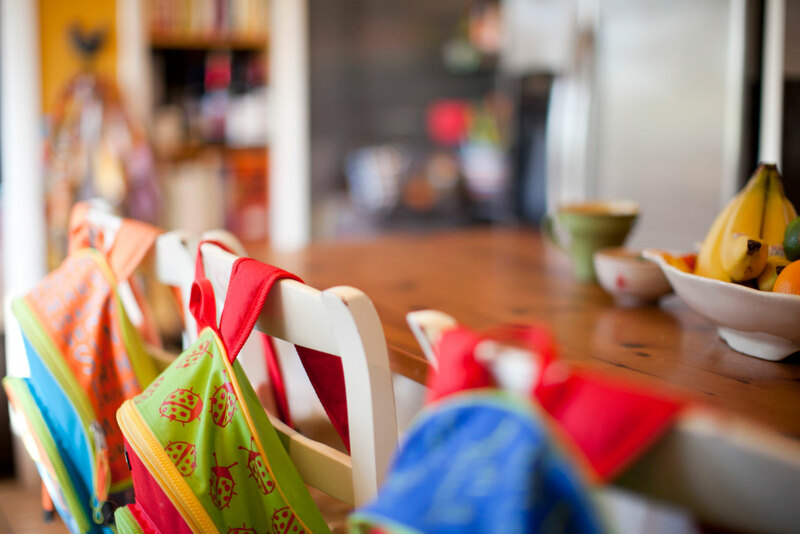 Lunch menus, artwork and completed assignments that can stay home can be kept separate to be dealt with later. Depending on your situation, you may find that you can use one bin or organizer for the entire family or you may need one for each child. By keeping a personal calendar of events, activities and assignments, your child learns a lot about being independent and responsible. But our busy, busy lives often lead to scheduling conflicts. Display a master calendar at your command center and avoid double-booking by having members of the family sync their personal schedules with the master calendar at the beginning of every week. 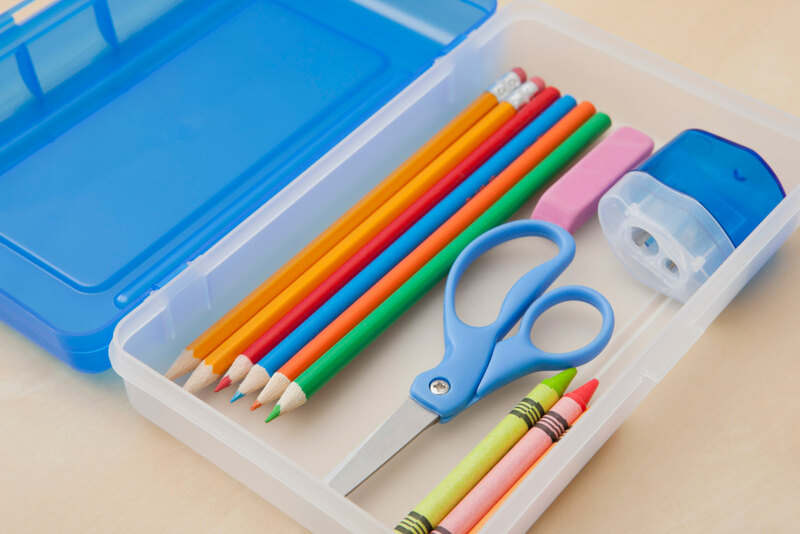 Homework time is often met with stall tactics — kids can’t find pencils, paper, rulers, glue sticks. Such excuses won’t work in a home that’s well-stocked with school supplies. Stock up before school begins and replenish regularly. Don’t put off until tomorrow morning what you can do today. 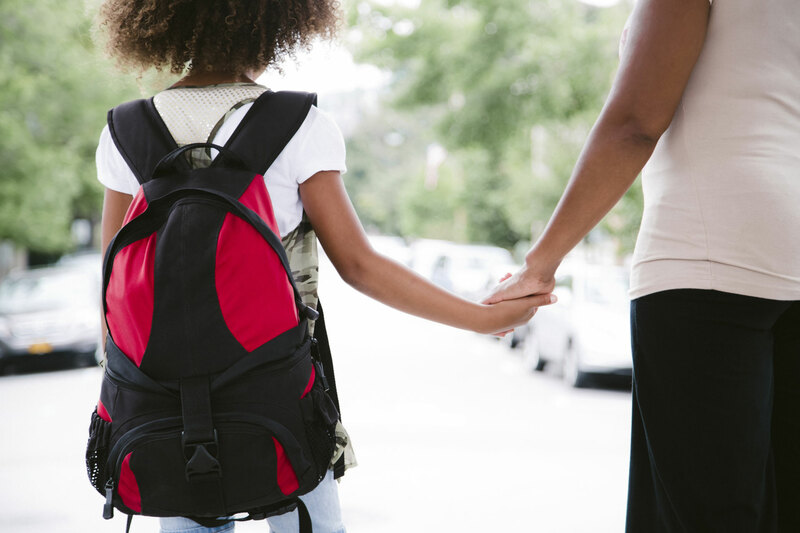 Encourage your children to pack those backpacks before bed. Pick out an outfit (including shoes and accessories) for the next day: Does your child need gym shoes for the next day? A jacket for a field trip? Will he or she pack a lunch or eat cafeteria food tomorrow? Answering these little questions tonight will save a surprising amount of time tomorrow morning. 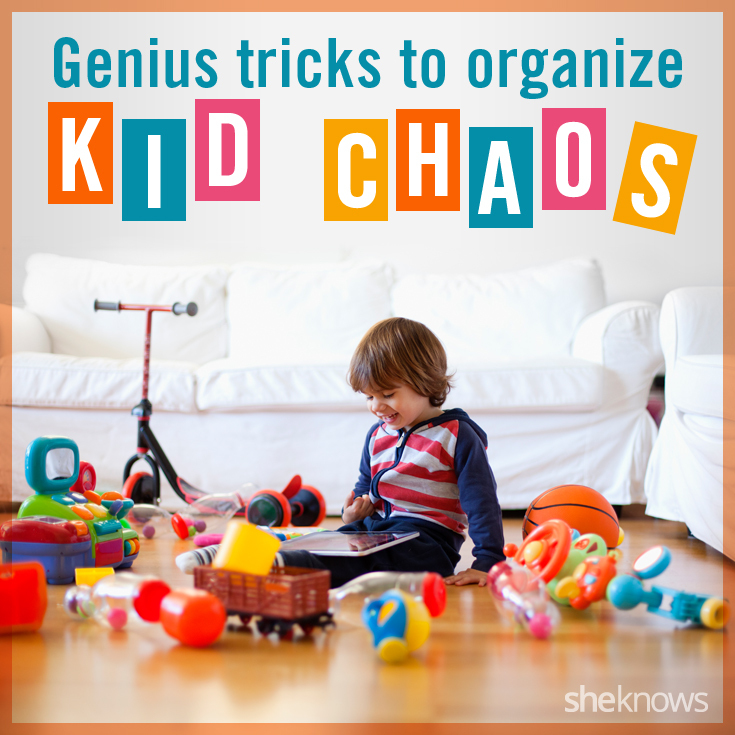 It won’t take long for your kids to pick up on your back-to-school organization strategy. Most students have similar routines in the classroom — turning in papers to the teacher, hanging coats and backpacks in lockers or cubbies — so there’s no reason why you shouldn’t expect the same.